Going back as far as the Singer Sewing Machine, the franchise model began to take momentum in the 1960s. What made this clever growth hack so attractive to many brands was its ability to help them rapidly scale whilst evenly distributing costs at the same time. What consumers want never stays the same. 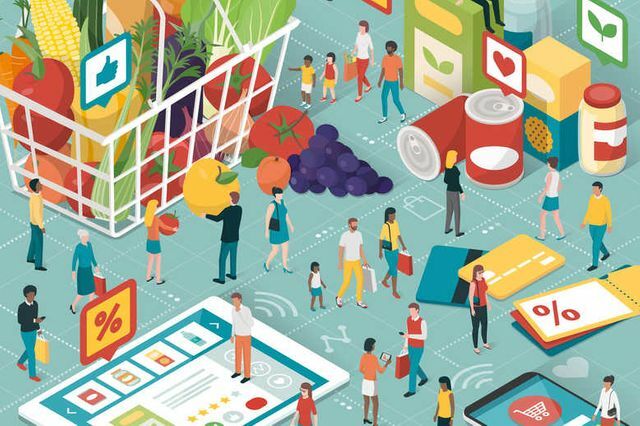 With growing expectations about where food is sourced, sensitivity to price and concerns regarding nutritional value, franchisors need reliable data to anticipate these variations in consumer “appetite” and align their products with new trends.